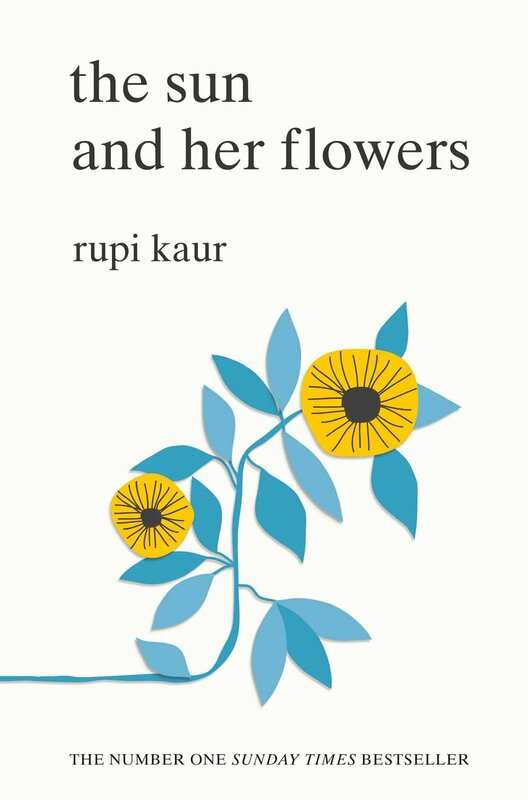 I’m so pleased to feature the talented poet and illustrator, Rupi Kaur, in the Strong Women Book Club today. Rupi is a boundary-pushing and beautifully written author with two collections of poetry published, Milk and Honey, which stayed on the NY Times bestselling author list for a year and has been translated into over thirty languages, and The Sun and her Flowers which came out in 2017 and continues to explore a variety of themes ranging from love, loss, trauma, healing, femininity, migration and revolution . In this video, Rupi answers the question, why do you think your words have such universal appeal? These short, sweet poems being read by the author are a dream to listen to. My favourite is the first one, which speaks about how telling somebody they are not like ‘most girls’ is not romantic, it’s a put-down to our sisters. Which is your favourite? Let me know in the comments! Do you have any other poetry you find inspiring or that speaks to your soul? Have you ever tried writing poetry yourself?